NEWPORT NEWS, Va., Jan. 15, 2009 -- Northrop Grumman Corporation (NYSE:NOC) received a $374 million cost type contract award for construction preparation of the nuclear-powered aircraft carrier CVN 79. The carrier, which has yet to be been named, is the second ship of the Gerald R. Ford class. 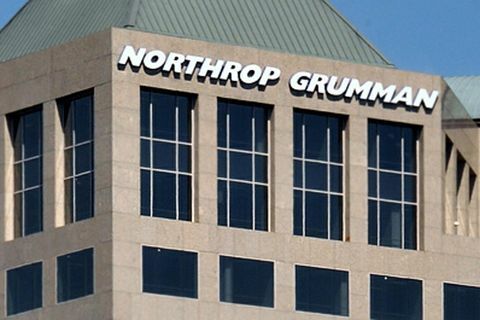 The company's Shipbuilding sector will perform the work in Newport News, Va., which includes design efforts, planning and the procurement of long lead-time material such as propulsion machinery. 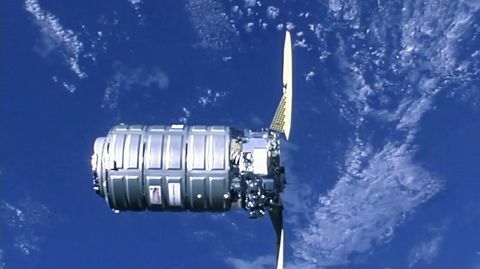 The 21-month contract also provides for continued research and development efforts with key suppliers. Approximately 300 people will be supporting this project by the end of its first year. "Being awarded the contract for CVN 79 while we are in the early stages of construction on the first ship of the class is beneficial to both the Navy and our shipbuilders," said Mike Shawcross, vice president for Northrop Grumman Shipbuilding's Gerald R. Ford-class program. "We have an experienced team who has been working on the lead ship's construction preparation contract since 2004 and began full construction last year. We will be able to take their experience and lessons learned and efficiently apply them to the CVN 79." The Gerald R. Ford (CVN 78) class will continue the legacy of U.S. Navy aircraft carrier ship platforms. 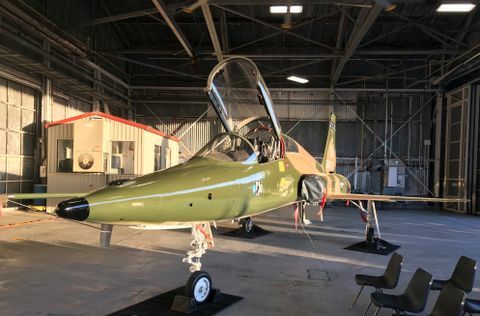 Enhancements being incorporated into the design include flight deck changes, improved weapons handling systems, and a redesigned island, all resulting in increased aircraft sortie rates. It will also include a new nuclear power plant; increased electrical power generation capacity; allowance for future technologies; and reduced workload for the sailors, translating to a smaller crew and lower operating costs for the Navy. 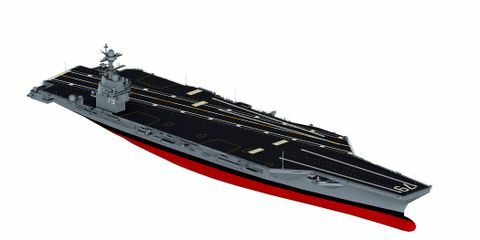 The full scale construction contract for CVN 79 is expected to begin in 2012.